Goodreads Indonesia (GRI), one of leading book-readers community in Indonesia, will hold the Indonesia Readers Festival 2010. 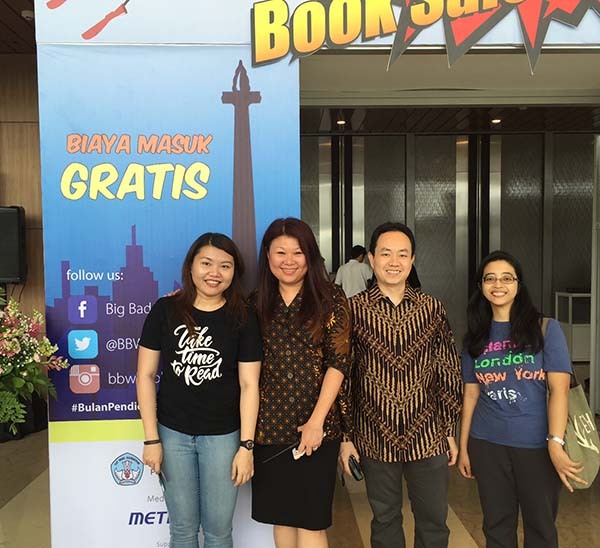 This event aimed to give opportunities for book readers in Indonesia to interact to each other. Readers can share their experience of reading and exhibit their collections, as well as the joy of having reading habit to public during this event. Place : Plaza Area, GOR Soemantri Brodjonegoro/Pasar Festival, Kuningan, Jakarta.